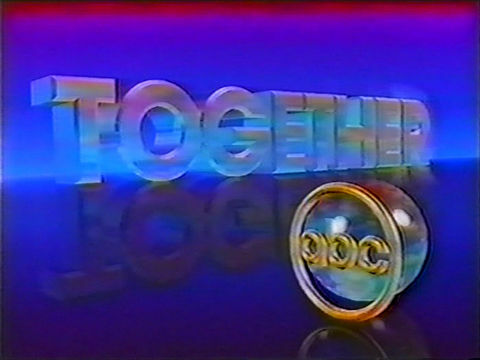 Shortened version of ABC’s “We Belong Together” image campaign from the 1986-1987 season. 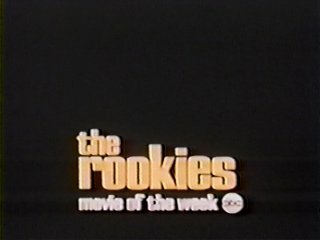 Promotional spot for ABC’s Movie of the Week, The Rookies, broadcast March 7th, 1972. 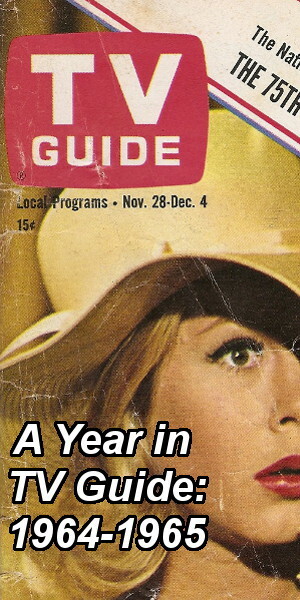 My review of the Girl from U.N.C.L.E. 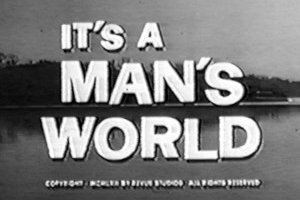 soundtrack, recently released on CD by Varese Sarabande. 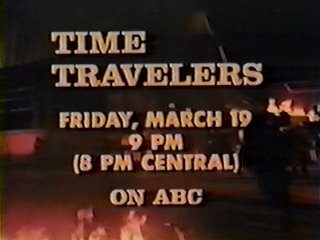 Promotional spot for Time Travelers, a 1976 ABC made-for-TV movie. 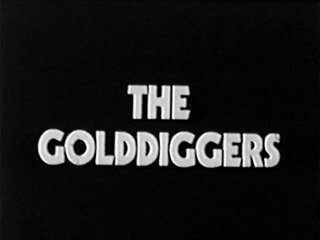 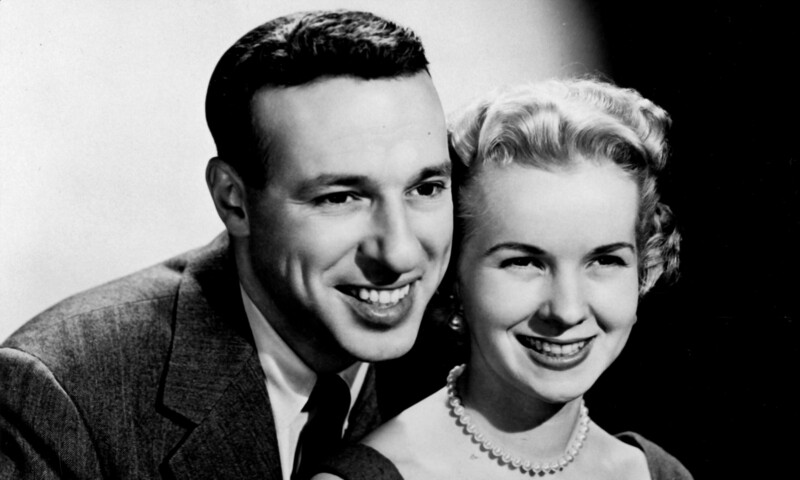 A promotional spot for The Golddiggers. 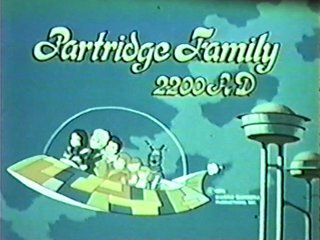 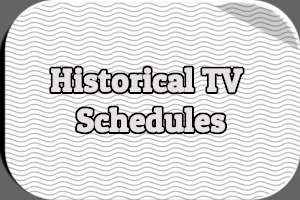 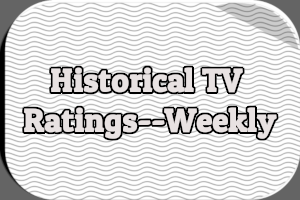 Opening credits to The Partridge Family 2200 A.D.